After a lot of research into various options, because time was at a premium, we decided on a quick fix (I.e. 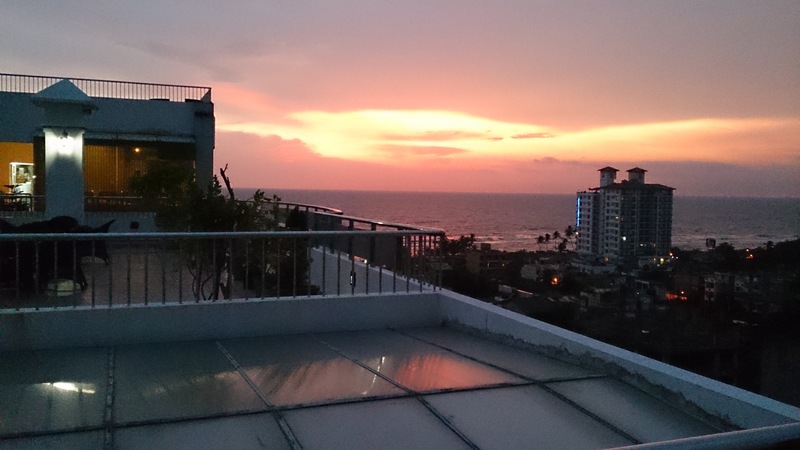 Sri Lanka). Boy, did the country surprise us! We had a beautiful 12-day trip consisting of sightseeing, cuisine adventures and well, a lot of sleeping :-). We were pleasantly surprised at the general civic sense shown by the locals, which made the country (generally) devoid of trash everywhere. Yes, there were pockets in Kandy and Galle where I could see some good ol’ plastic. But considering it is still a developing country, I should say well done. We could see a lot of Buddhist influences. 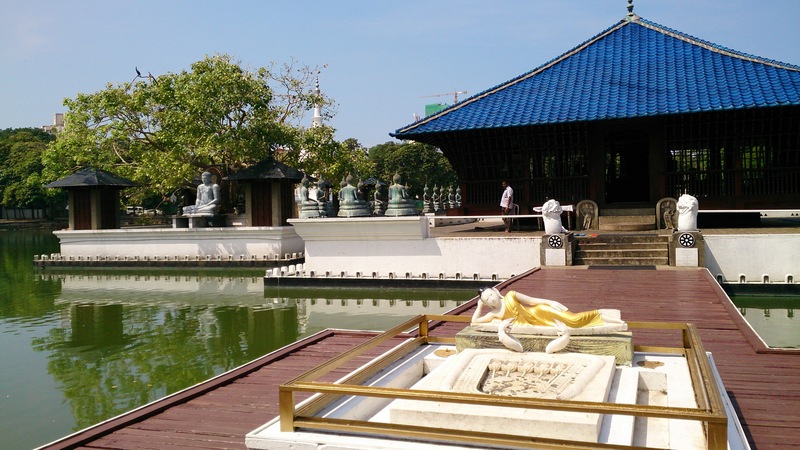 Some of the temples were so peaceful. Just sitting around and listening to the chants was soothing. 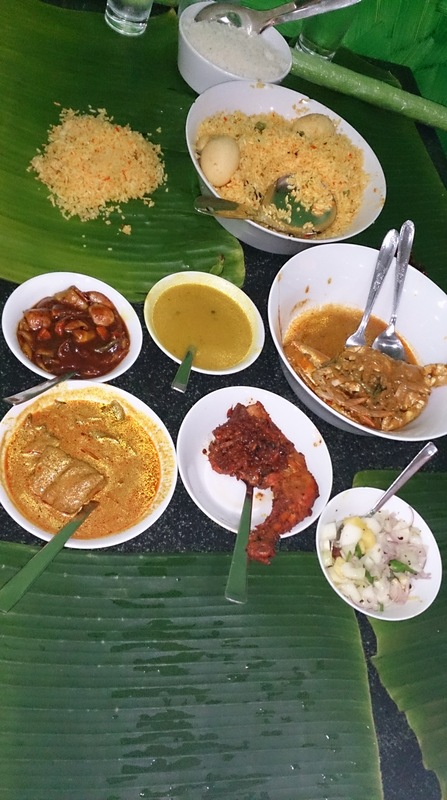 A sample of Sri Lankan Cuisine … Their version of Biriyani, Crab Curry, Fish Curry … Aah! 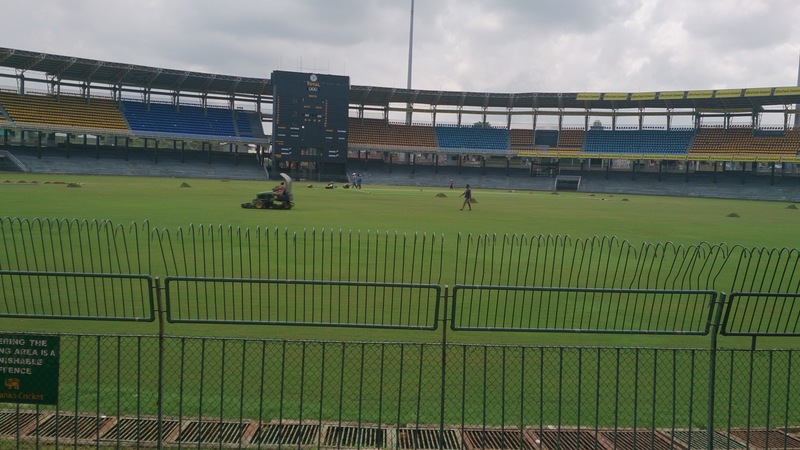 Visited Cricket stadiums in Colombo, Kandy and Galle … If you are a Cricket fan, you gotta visit the stadiums you see on TV all the time. Made me think of the SL greats like Ranatunga, De Silva, Jayasurya, Jayawardane, Sangakarra Etc. 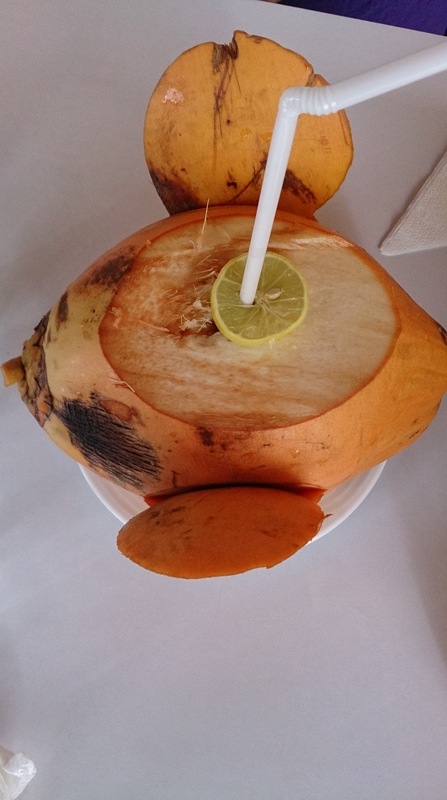 Hmmmm … I could not notice a single “green” tender coconut, as in India. All were this brown color. Pretty refreshing, considering the tropical climate. 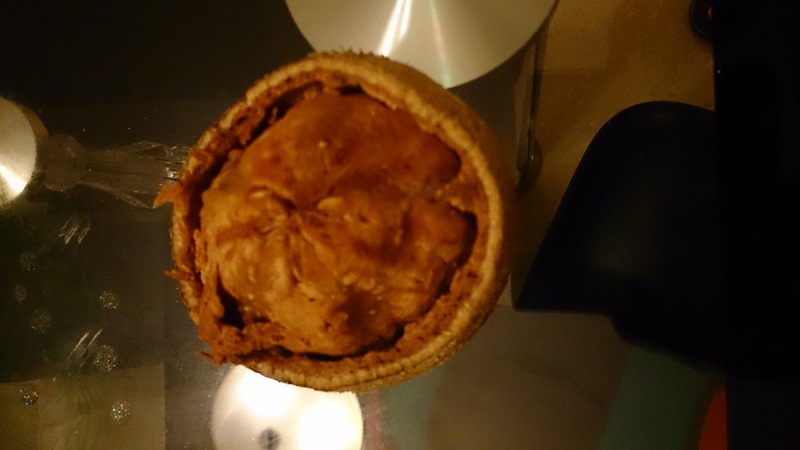 Wood Apple! I had never even heard of it before. And I thought I was World-wise. Nope. Lots to catch up on. It took a while to break the hard shell. Even after that, eating the fruit (?) raw was a challenge. But in the juice form, with some sugar, it was divine … Loved it! 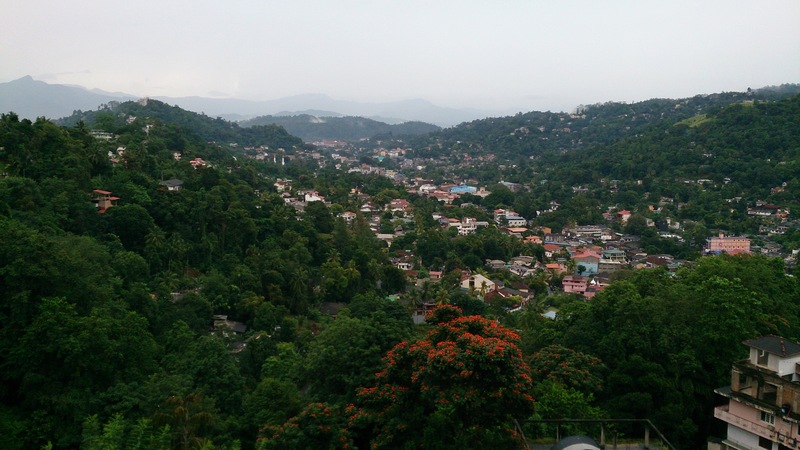 The rolling hills of Kandy … It was a perfect hill station. Foggy, cooler and spectacularly beautiful. 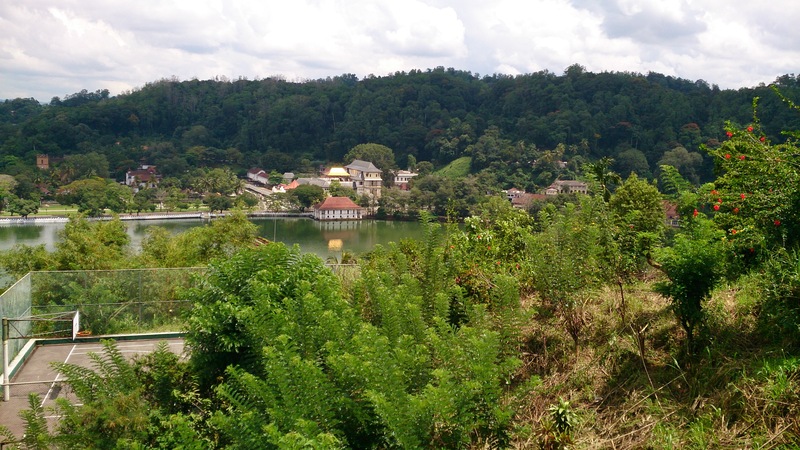 Jogging through the streets of Kandy was an experience to cherish. The Big Daddy of Sri Lankan sites. 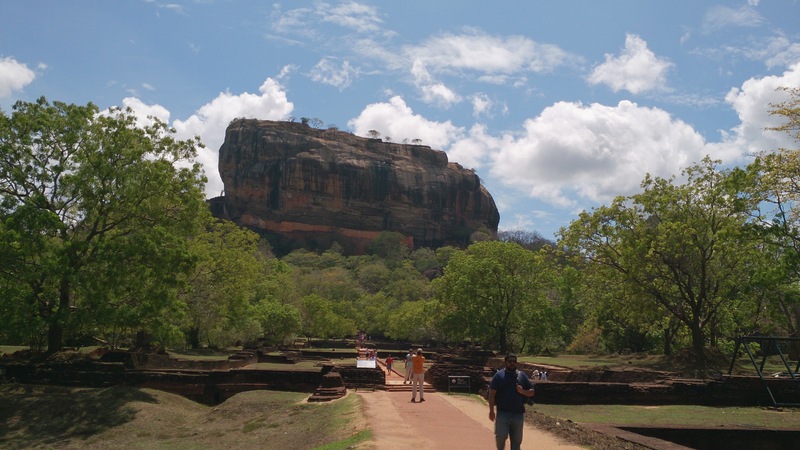 UNESCO World Heritage Site Sigiriya, the Lion Rock. The climb up was an absolute breeze for me (heh! heh!) … Beautiful panoramic views all around. Superbly maintained … A must visit! 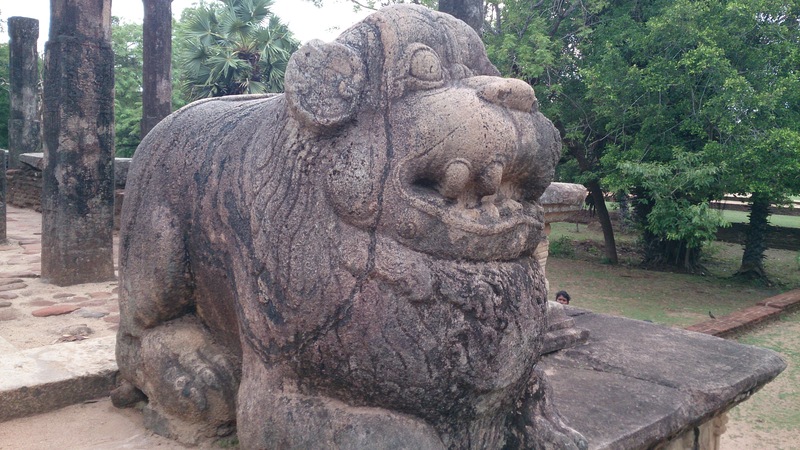 A cute dude in Polonnaruwa, the 2nd oldest City in Sri Lanka, after Anuradhapura. The City is spread over a vast area and I can imagine how tough it must have been centuries ago, to go from place to place. 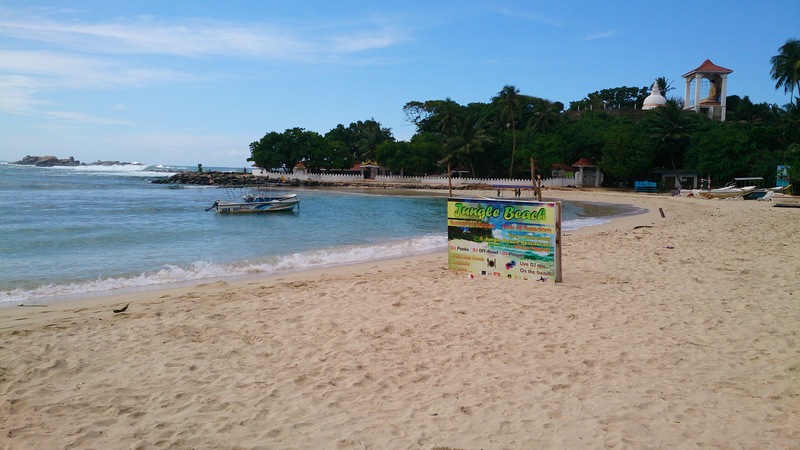 Unawatuna Beach, one of the best beaches near Galle … Had a rocking couple of hours in the water. The country is heavily tropic both in climate as well as the scenery. The highways were pretty good, especially the Southern Express Highway linking Colombo and Galle. Scenic and smooth. We were lucky to get a very good Van and Driver for the duration of our trip and that made it convenient to maintain a personal schedule. I have taken an oath that whichever country I visit, I will run outdoors (not get stuck in the Gym, which is pretty much the same everywhere) and take in the experience that way as well. I could not do it in Colombo due to the traffic. 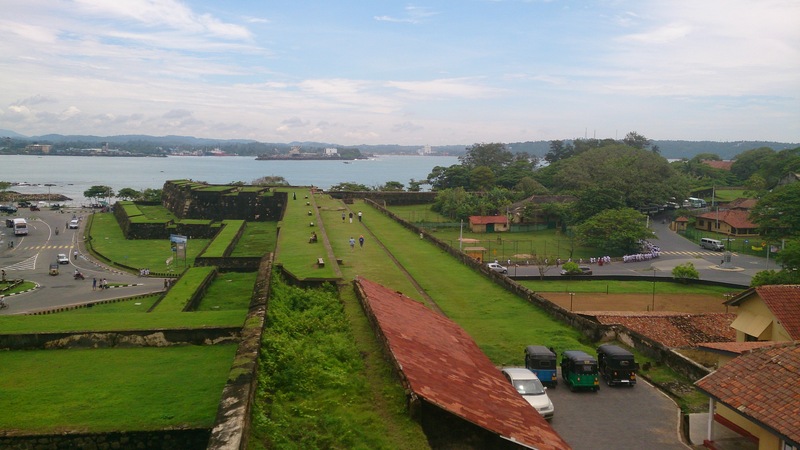 But did it pretty smoothly in Kandy and Galle. 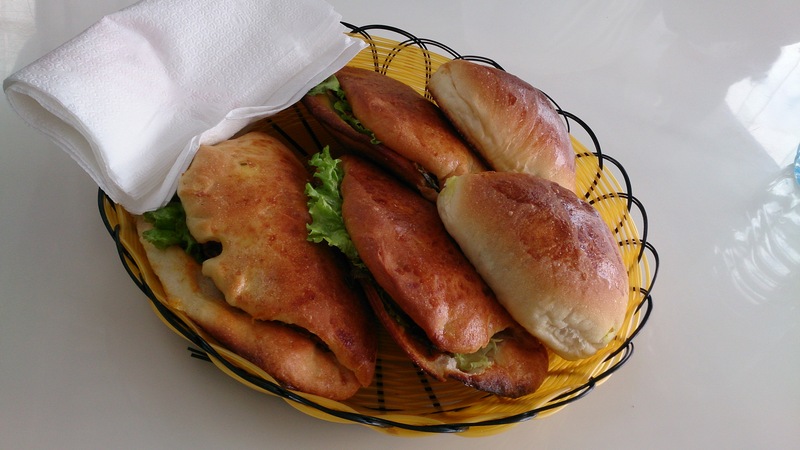 What we call “Appam” in India is called “Hoppers” in Ceylon. 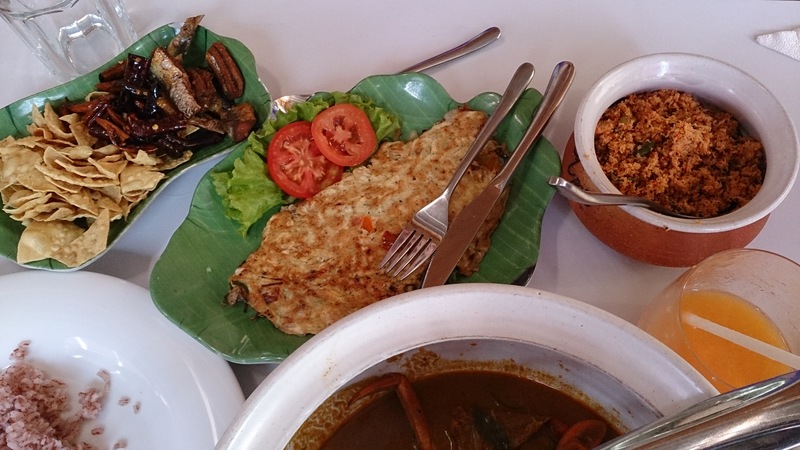 Idiyappam becomes “String Hoppers” and “Velleppam” becomes “Regular Hoppers”. With Egg or Vegetable Curry? Oooooohhhhh … Overall, Sri Lanka makes you feel as if you are in Hawaii or the Caribbean … Bermudas and Flip-Flops are the way to go, a la Me … Happy Travels! Adios!